Amazing book! I started with the first book and I couldn’t stop! I was so disappointed to know I had to wait for the next one in the series!!!! 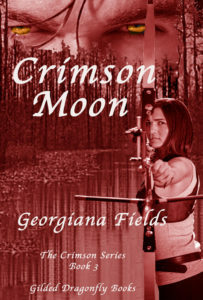 She is an amazing up n coming author, I can’t wait to see what else she has! 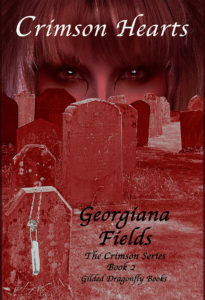 Georgianna Fields has done it again. Another fascinating story. From the swamp to Texas. Interesting characters, romance, suspense, action, and humor all wrapped up in one story. A very good read. 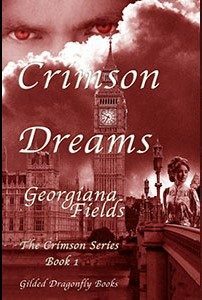 I’ve read all of the Crimson books and each one is as good as the others. Never thought that paranormal stories would be of interest to me, but Georgianna writes them in such a way, you think of Dhamphirs as real people that might just be living in your own neighborhood. And each book/story always have a happy ending. So now I wait for the next one. 5.0 out of 5 stars: Your new favorite! You won’t be able to put it down! In fact, you’ll need to read the first books! 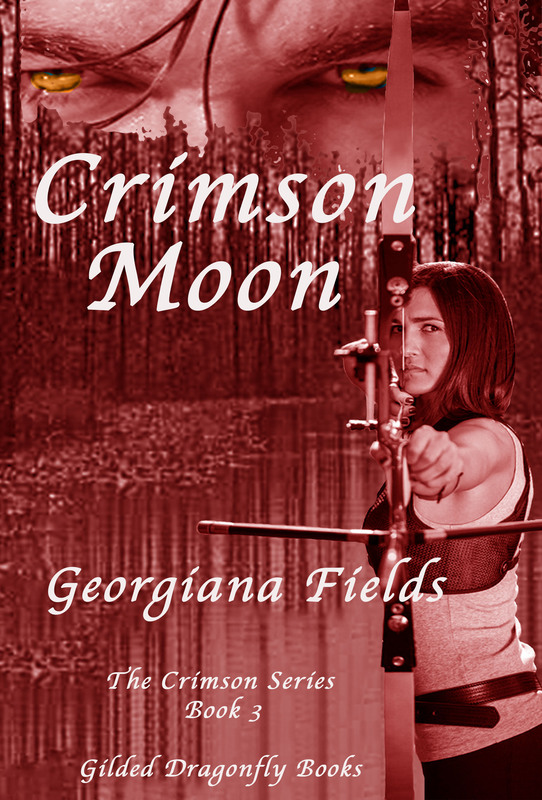 This will be your new favorite book and Georgiana Fields will be your new favorite author! 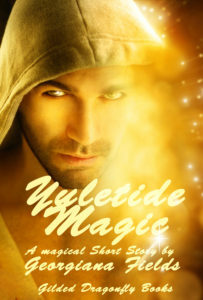 View all reviews on Amazon.com and add a comment.